Other rechargeable batteries require additional equipment. These solve that problem. 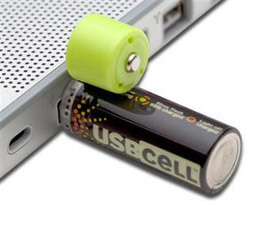 These AA batteries recharge via the USB port on any electronic device.